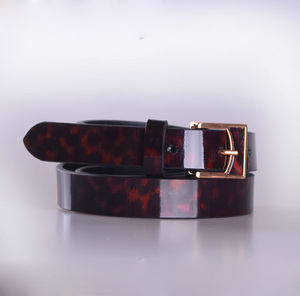 10 YRS Yiwu Yonger Belt Co., Ltd.
Q:What's your payment terms9 A: T/T 30% deposit before production and the balance before delivery. You can send us your design, or tell us your ideas and then get a pre-production sample. Or we can send you our current design for your reference and revise the design according to your ideas. 4 YRS Yiwu Erya Import and Export Ltd.
2 YRS Hangzhou Leibo Trading Co., Ltd.
1 YRS Huizhou Good Prospects Leather Goods Co., Ltd.
5 YRS Dongguan Yusen Industrial Co., Ltd.
We sincerely welcome you to join us and hope we can establish a long win-win relationship. And we also open the foreign sales department: Golan trading company which help serve well for our customer . ^-^ 2. Q: Can you provide free sample9 A : Yes, but for new customer need to pay the shipping cost. 2 YRS Yiwu Umwin Trading Co., Ltd.
1 YRS Dongguan Jinjia Leather Products Co., Ltd.
2)Payment term: 30% deposit before producting, balance before shipping. 2)Delivery time: 3 -4 weeks after confirming the order 3)We accept your shipping agent. 2) OEM serivce, any special size, color, designs are acceptable. 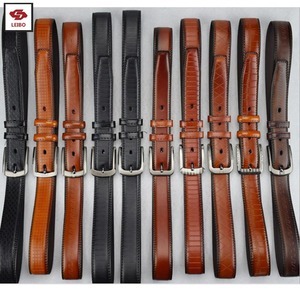 1 YRS Zhangjiagang Bonded Area Xingfan Sporting Goods Co., Ltd.
We are professional belt manufacturer and we can provide a better quality and lower price. 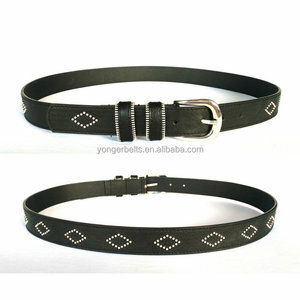 The parts of belt can be adjusted according to the customer's requirements,at a lower price or better quality. Workers have a wealth of experience and quality assurance, the same product can offer lower prices. 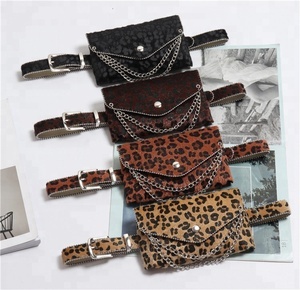 3 YRS Guizhou Baojun Leather Accessories Co., Ltd.
Material Pu leather Color Black/customized Size 12cm*80-90cm Packing 1pc/PE bag 60pcs/Ctn. Payment Term Deposit,70% Balance Payment method T/T, L/C,Western Union,etc. OEM serivce, any special size, color, designs are acceptable. 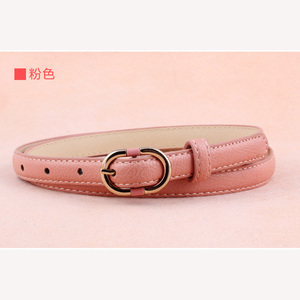 1 YRS Tiantai Gunaier Leather Products Co., Ltd.
1 YRS Yiwu Junbang Leather Co., Ltd.
1 YRS Dongguan Topaz Garment Accessory Co., Ltd.
1 YRS Xiamen Jincan Trading Co., Ltd.
Alibaba.com offers 100,380 women belts products. About 8% of these are pu belts, 5% are waist bags, and 4% are genuine leather belts. 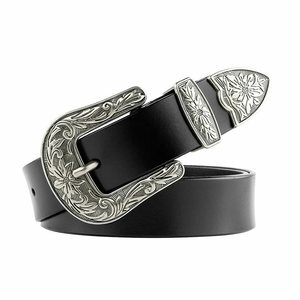 A wide variety of women belts options are available to you, such as alloy, iron, and steel. You can also choose from free samples, paid samples. 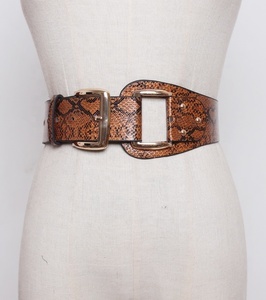 There are 100,380 women belts suppliers, mainly located in Asia. 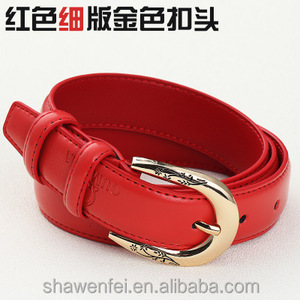 The top supplying country is China (Mainland), which supply 100% of women belts respectively. 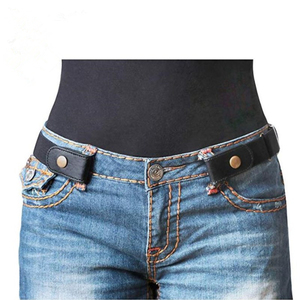 Women belts products are most popular in North America, Western Europe, and Eastern Europe. You can ensure product safety by selecting from certified suppliers, including 13,518 with ISO9001, 9,602 with ISO13485, and 6,708 with Other certification.